University City representative Rory Ellinger has died early Wednesday morning. House Minority Leader Jake Hummel (D-St. Louis) made the announcement to the House Wednesday morning, which then held a moment of silence for Ellinger, who had recently been diagnosed with liver cancer. He was 72. Representative Ellinger lived in University City with his wife, Linda Locke, president of Reputaré Consulting. They have two children, Martin Ellinger-Locke a former Peace Corps Volunteer and graduate student in Urban Planning and Margaret Ellinger-Locke, a third year law student at the College of New York. Ellinger’s fellow state lawmakers offered their condolences on Twitter after the announcement of his death. The legislature and Governor Jay Nixon (D) moved swiftly to pass and sign into law a bill Ellinger sponsored this session to define protections for breastfeeding mothers. That bill was signed into law by Governor Nixon last week in a ceremony at University City that Ellinger was able to attend. According to his biography on the House website, Ellinger had been in the House since 2010. He was an attorney and president of the law office of Rory Ellinger, P.C. in O’Fallon and St. Louis. 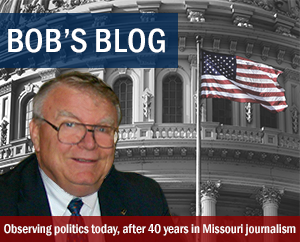 He had also served as an assistant general counsel for the Missouri Public Service Commission and had been the executive director of Legal Services for Northeast Missouri. Ellinger had also served as legal counsel for the NAACP of St. Charles County and as the press secretary for Lieutenant Governor Tom Eagleton. Ellinger had been active in the civil rights movement in the 1960s and served briefly as a bodyguard for Martin Luther King. 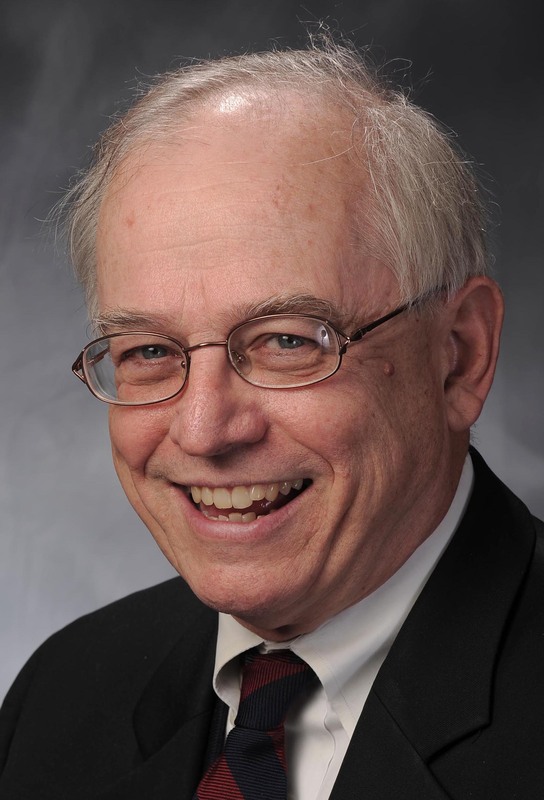 Representative Ellinger was elected to four terms on the University City School Board and served as treasurer and secretary of the St. Charles County Bar Association. He was a member of the Urban League of St. Louis, the University City Land Clearance for Redevelopment Commission and the Ethical Society of St. Louis. He had been a former member of the United Way of St. Louis Low Income Housing Committee and was a former president of the Musick Neighborhood Association. Rory also served for 7 years on the Crider Health Center. He had received the Martin Luther King Award from the School District of University City and the Legal Distinction Award from the St. Louis ACLU. 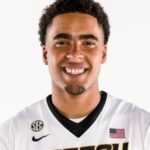 He had successfully argued in front of the Missouri Court of Appeals, Missouri Supreme Court and the Eighth U. S. Circuit Court of Appeals. 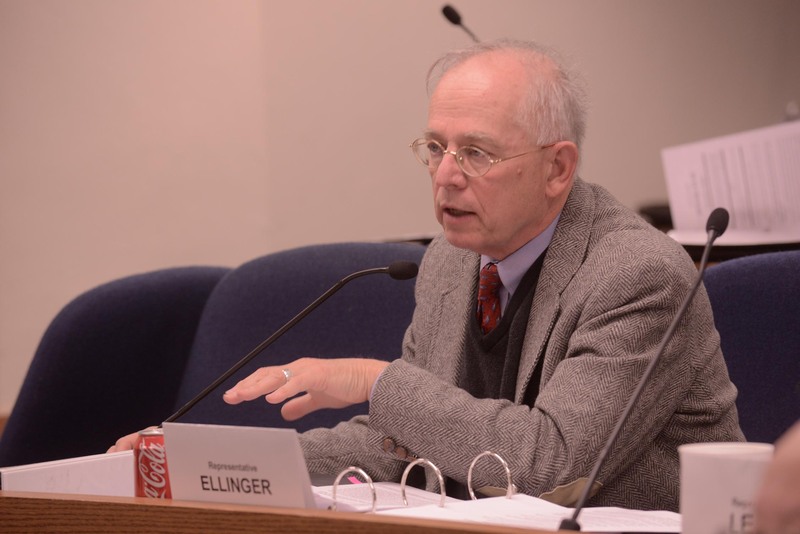 Representative Ellinger was appointed by Governor Nixon to serve on the Commission on State Medical Certificate of Need. He also was appointed to serve on the State Welfare to Work Commission by Governor Bob Holden and the Missouri Foundation for Health by Gov. Mel Carnahan. Representative Ellinger was a graduate of Bishop Du Bourg High School. He received his B.A in History and his J.D. 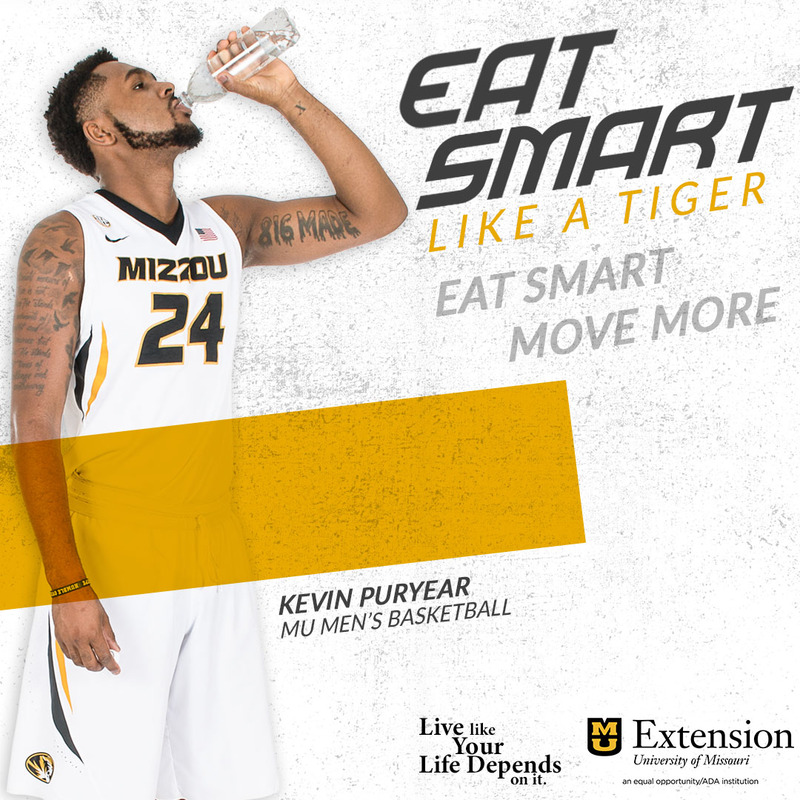 from the University of Missouri at Kansas City. He obtained his M.A. in History from the University of Missouri – Columbia. House and Senate leadership have moved quickly to send legislation to Governor Jay Nixon (D) regarding mothers nursing children, in part to honor a House colleague battling liver cancer. 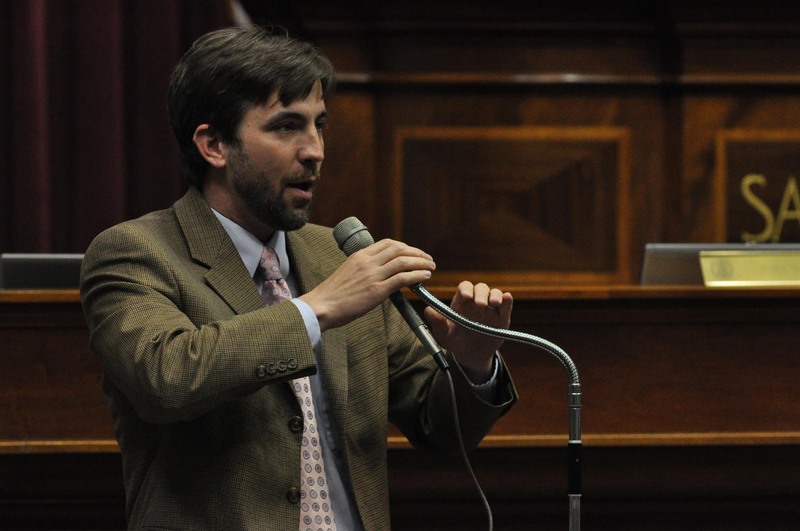 Representative Rory Ellinger’s (D-University City) bill completed a fast-track out of the legislature Monday and awaits action by the Governor, likely later this week. Ellinger’s caucus leader, Minority Leader Jake Hummel (D-St. Louis), thanked lawmakers in both chambers for honoring Ellinger. Ellinger’s bill includes language to allow nursing mothers to opt out of jury duty with a doctor’s note, and addresses when and where women can nurse and how much discretion they must show while doing it. Hummel says he believes Governor Nixon will sign the legislation in Ellinger’s district on Thursday or Friday. The state House has given initial approval to legislation meant to lift restrictions on breastfeeding and give breastfeeding mothers the ability to opt out of jury duty. The original bill was offered by Representative Rory Ellinger (D-University City), who is battling liver cancer and was not able to be at the Capitol as the bill was debated. 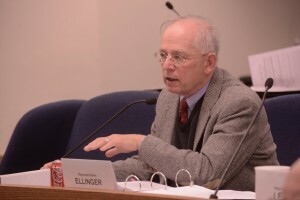 Ellinger filed a bill addressing the jury duty issue in response to an incident in which a judge in Jackson County found a Lee’s Summit woman in contempt of court and put a $500 fine against her on hold until the end of the legislative session, to see if lawmakers would weigh in on such situations. An amendment offered by Representative Kurt Bahr (R-St. Charles) changed the bill to require judges to excuse breastfeeding mothers from jury duty if the mother requests it and has a statement from her physician that she is a nursing mother. His amendment would also clarify that a mother can nurse a child or express breast milk in any public or private place she is otherwise authorized to be and requires only that she use discretion. It would also specify that breast-feeding a child does not fall under the state’s statutory definition of sexual conduct or contact, or violate laws against public indecency or indecent exposure. Bahr says he and other lawmakers wanted to address other concerns for mothers while making sure Ellinger would get the credit. Ellinger was said to be listening to debate from home, and lawmakers offered him emotional messages of support among their comments on the legislation. The legislation needs another favorable vote to go to the Senate. After a Lee’s Summit woman was faced with a $500 fine for contempt of court for bringing her breastfeeding infant to jury duty, some called for a change in Missouri law to exempt breastfeeding women from jury duty. The judge in that case has delayed fining her $500 until the end of the legislative session, to see whether lawmakers approve a specific exemption. Representative Rory Ellinger (D-University City) is the sponsor of legislation to do just that, and he has told the House Committee on Children, Families and Persons with Disabilities he was hopeful the bill could make the House consent calendar, for bills that have no opposition. It did meet some bipartisan resistance, however, from lawmakers who asked whether such an exemption should be limited to apply only to mothers of children up to a certain age. 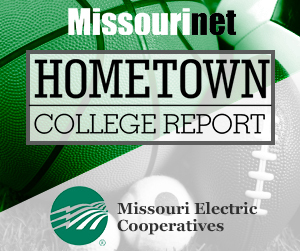 Representative Rick Brattin (R-Harrisonville) suggested the language could be strengthened even more than that to avoid such an exemption being abused. “I could almost see an amendment to make (an exemption be contingent) on sustainment of life of the child to where it’s necessary for the child’s life and that’s the only means of life for that child,” Brattin said. Representative Genise Montecillo (D-St. Louis) also wants to see a limit to the age of children involved in order for a mother to get an exemption. The Committee heard from Columbia midwife Sara Davis, who told the committee there is no recognized maximum age at which a child can breastfeed. Representative Jill Schupp (D-Creve Coeur) was not convinced that an age limit is a good idea. The Committee’s chairman, Representative Jeff Grisamore (R-Lee’s Summit), intends to bring the bill up for a vote but he wants to see amendments offered that could clear up what he sees as possible unintended consequences. The Missouri House of Representatives has adopted a proposal that, its sponsor says, would lead to more foster parents to adopt children in the foster system. The plan was amended to another bill dealing with adoption issues. Its sponsor, Representative Jay Barnes (R-Jefferson City), says it deals with cases in which parents voluntarily terminate their parental rights. Representative Chris Kelly (D-Columbia), a self-described opponent of all changes, to the current adoption system, told Barnes he backs the plan. Representative Rory Ellinger (D-University City) disagrees with the goal of having more foster parents adopt children out of the foster system. Barnes’ amendment was approved by the House. It is now part of a bill sponsored by Representative Jeannie Lauer (R-Blue Springs) that aims to help adoptees obtain medical information from birth parents. Another positive vote would send the package to the Senate. The state House has narrowly given initial approval to a bill to raise the burden of proof in civil suits that result from a suicide in a detention center. Kelley wants to raise the burden of proof from negligence to gross negligence. Representative Mike Colona (D-St. Louis), a practicing attorney, says that would set the bar too high. Ellinger says if the standard only requires checking on inmates once an hour, perhaps the legislature should consider changing the standard, instead of liability standards. The bill received initial approval on a 74-70 roll call vote. One more favorable vote will send it to the Senate.